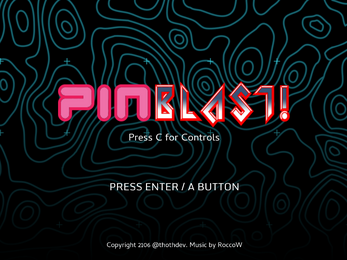 Introducing PINBLAST! 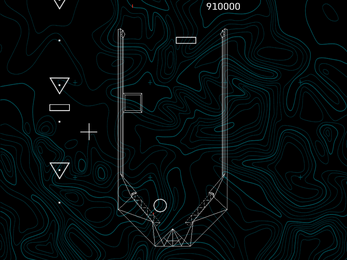 - The world's first Pinball Shooter! 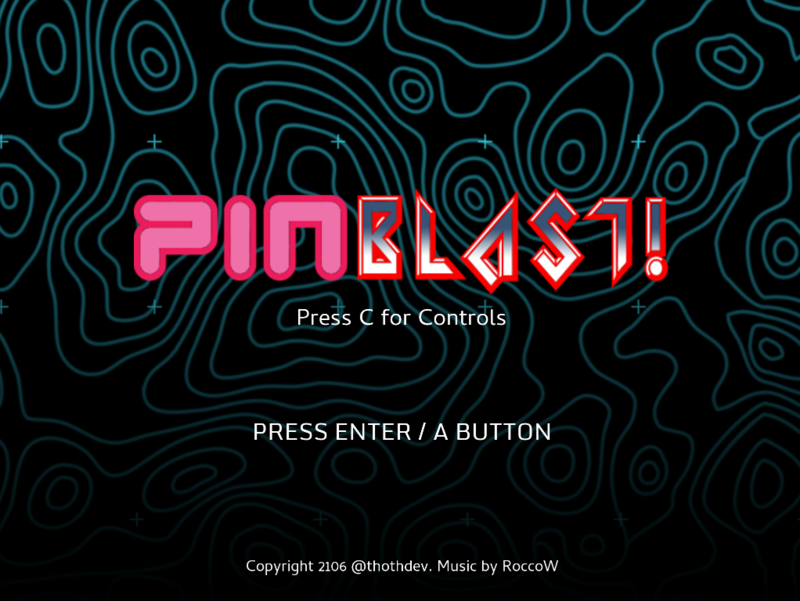 Pinblast combines classic arcade action with modern endless shooter sensibilities creating a challenge that's both fresh and familiar. Easy to learn but hard to master with that "just one more game" feeling. 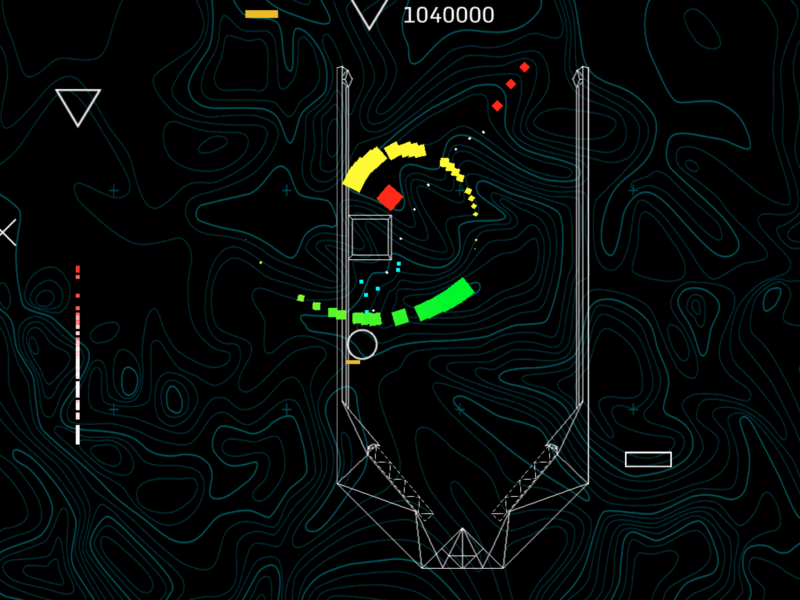 Control your Pinship and destroy your enemies by either crashing into them or firing a barrage of bullets from the ball while collecting health pickups! Don't let the enemies or projectiles pass your ship or it's game over! How long can you last? 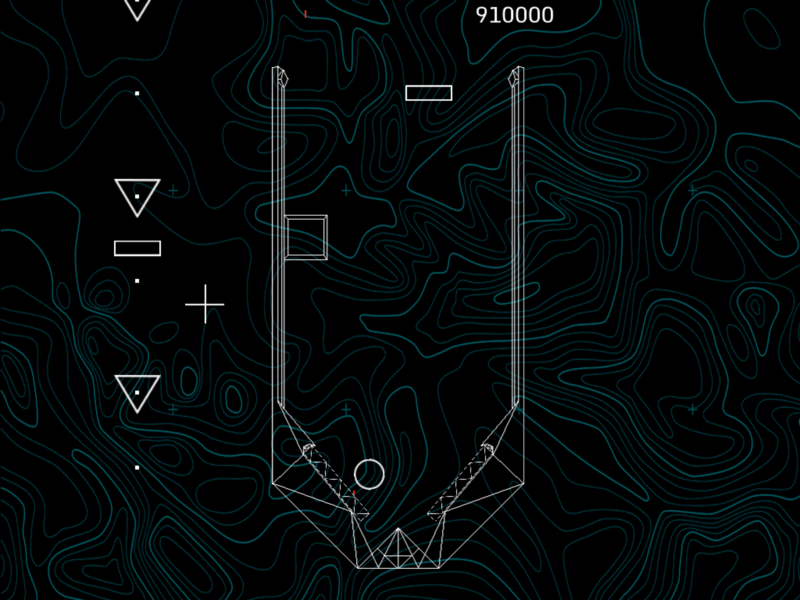 Follow @thothdev on twitter for more info! Why is this tagged lgbt?